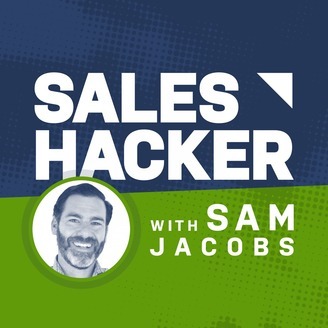 Sales Hacker is the leading community for modern sales professionals, and this podcast is an extension of that. When you subscribe to this show, you'll get access to the latest sales tips, tactics, and strategies from thought leaders and practitioners. You'll learn sales techniques that you can use today. 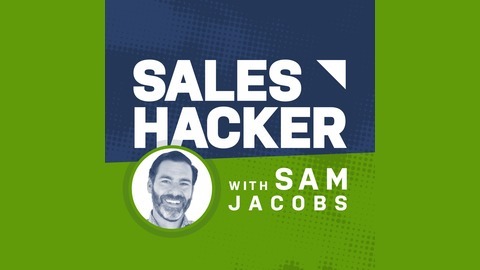 Whether you’re just getting started in your sales career or you're a seasoned veteran, this podcast is designed to help take you to the next level. Each episode discusses topics like: lead generation, sales development, sales enablement, sales hiring, CRM, sales operations, social selling, sales management, account-based selling best practices, sales process, sales psychology, customer success, sales technology, B2B sales and marketing alignment, and more. Today on Friday Fundamentals, we talk about the role of chat bots in sales. Until bots learn consciousness, bots won't replace sales teams. They're a bionic arm and they're here to help you increase sales. Good idea? David Katz thinks so!